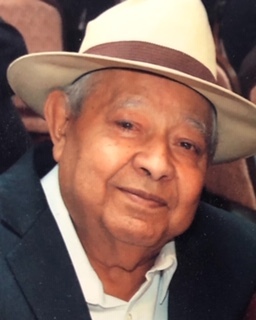 Salud was a long life resident of Pilsen. Avid soccer fan his favorite team “Las Chivas”. Long time South Side Sox fan. Salud will be greatly missed by his family and all those who knew him. Visitation: Sunday, March 24, 2019 3:00 p.m. to 8:00 p.m. Szykowny Funeral Home, 4901 S. Archer, Chicago, IL 60632. Funeral Monday, March 25, 2019, friends and neighbors will meet for the Celebration of Life/ Mass of Resurrection 10:00 a.m. at St. Paul Church 2124 W. 22nd Place Chicago, Illinois 60608. Burial Resurrection Cemetery, 7201 S. Archer, Justice, IL 60458.